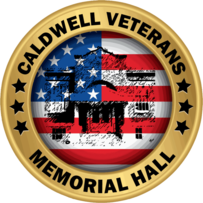 The Caldwell Veterans' Memorial Hall mission statement is “In everything we do, we believe in improving the lives of veterans”. 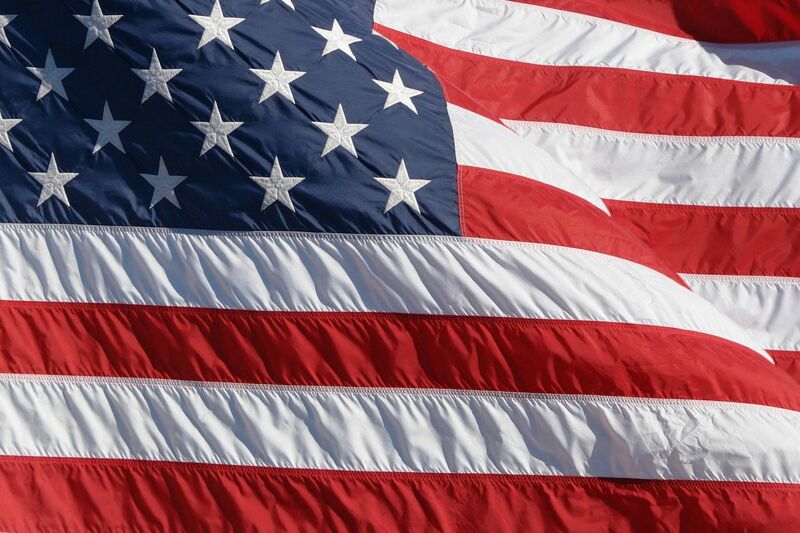 The focus of the facility is an outcomes-based service center to assess and counsel veterans in navigating and accessing a better quality of life. 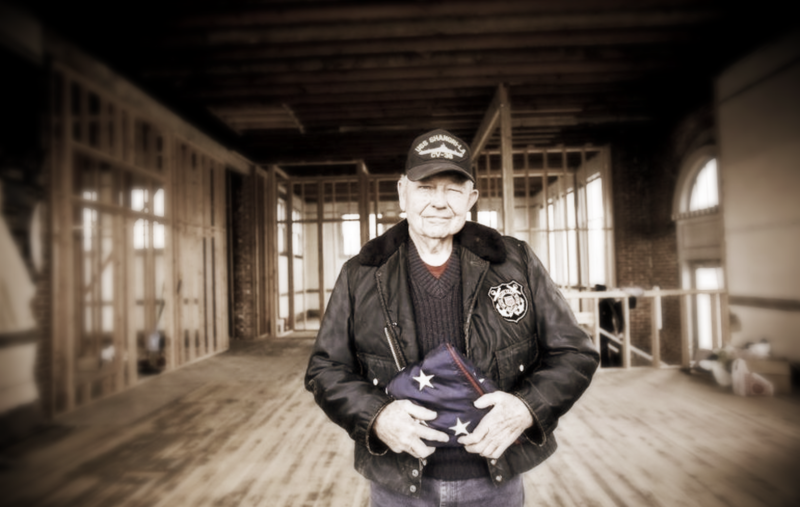 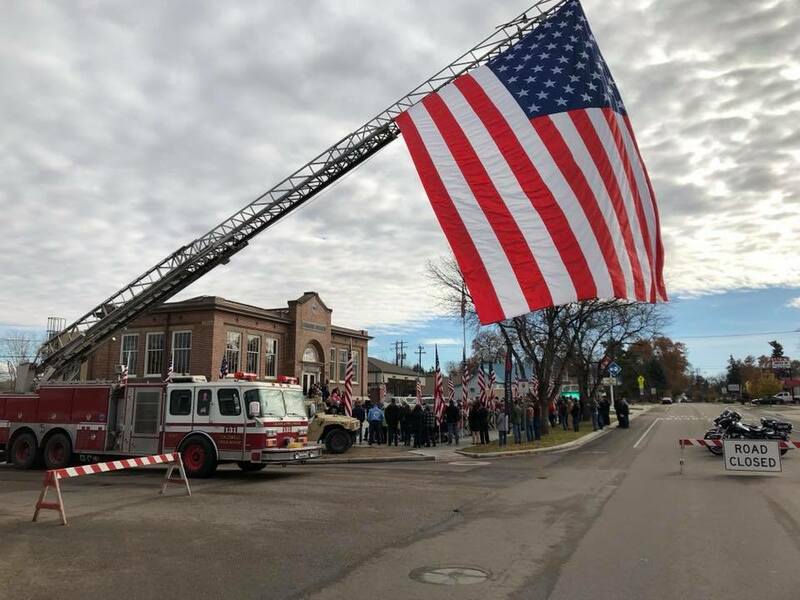 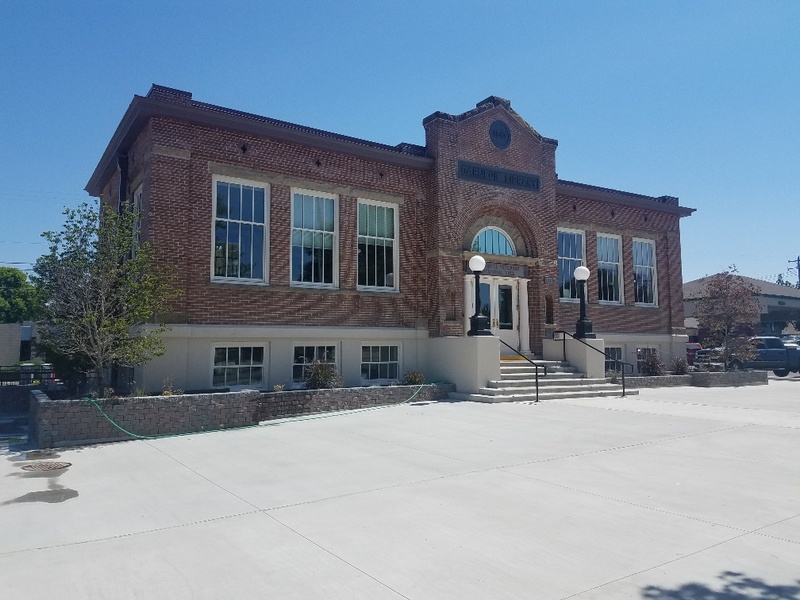 The Caldwell Veterans Memorial Hall will provide assistance with education, employment, career development, counseling, health care issues, family programs, addictions, abuse, humanitarian needs for veterans and homelessness.